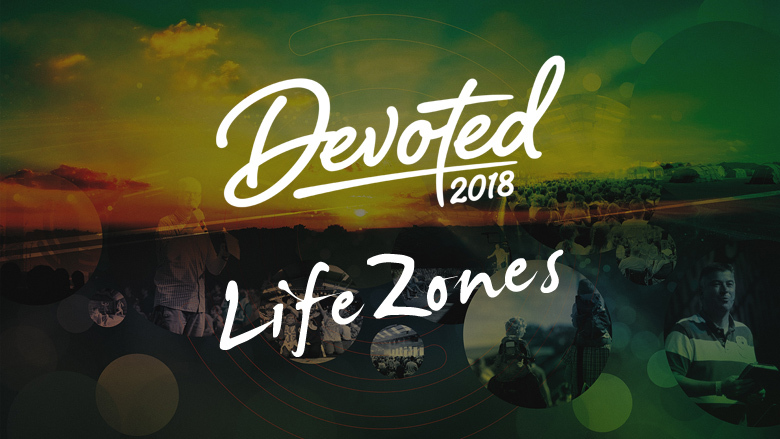 We have put together a Spotify Playlist of all the songs we used at Devoted 2018 including all the songs we sung during our meetings! 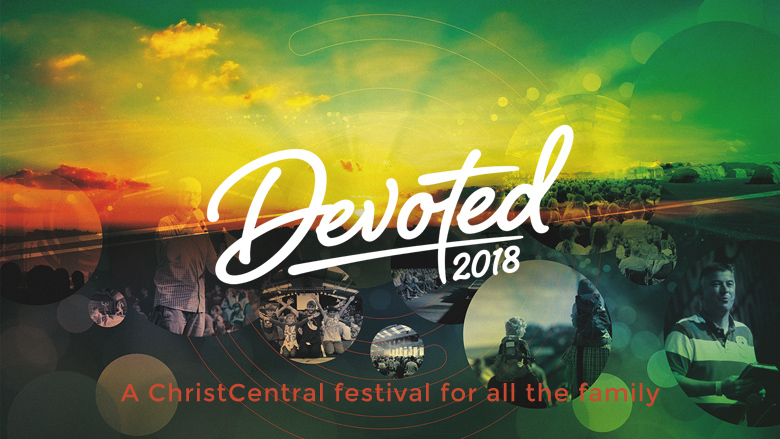 We're pleased to be able to announce that we'll be releasing the first two main sessions from Devoted on video today! Jeremy brings a prophetic message regarding the River Of God, encouraging us that God is propelling us into something new. That there is a fresh stirring, a fresh flow like a river. Encouraging us that God's presence will propel us into the world. 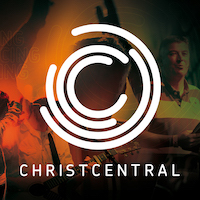 God is giving us His Spirit to Go! Lee looks at the Road To Emmaus encounter reminding us that Jesus said he would be with us, till the end, in the every day. In every trial, we serve the risen King, that we should remember his promises both over all & personal! Tope looks at the topic "Advancing By Faith", he looks at how the story of Joshua speaks to us. He calls us to live by faith: 1. Acknowledging God passionately, 2. Trusting Him wholeheartedly & 3. Obeying Him immediately. This is not to be missed!